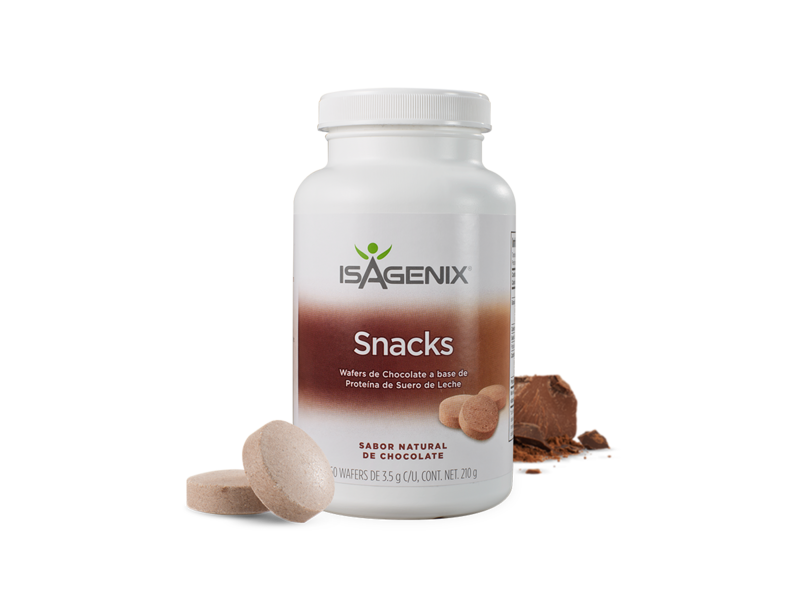 Isagenix Snacks contain high-quality whey and casein protein, and energy-boosting carbohydrates to keep you satisfied and help you avoid making unhealthy choices throughout the day. Keeps you satisfied in between meals. Low calorie alternative to unhealthy snack foods.